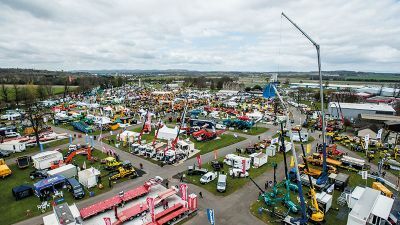 A raft of changes at Blue Group since the last ScotPlant exhibition means visitors can expect to see a number of new machines on display on the Blue Scotland stand this year. 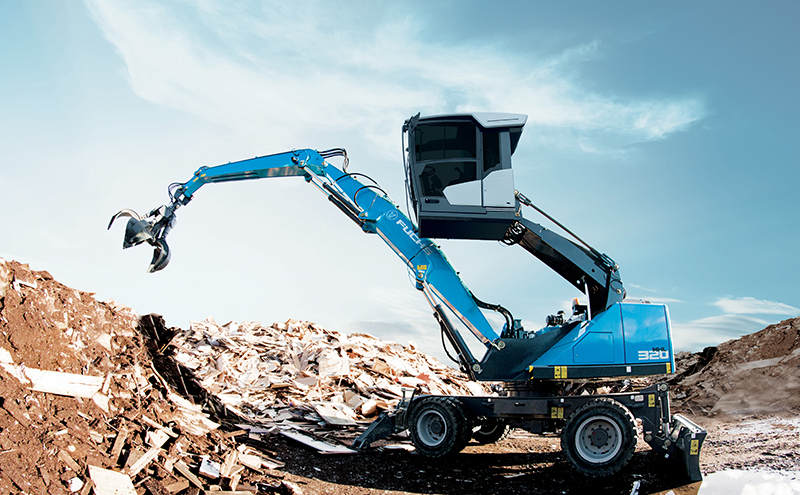 Rammer Hammers and Fortress hydraulic shears will be on display following Blue’s recent purchase of Murray Plant, the exclusive UK distributor for this equipment. The Rammer 2577 hydraulic hammer is suitable for machines in the 21 to 30-tonne range. Weighing 1,700kg, Blue said it provides an impact rate of 450 to 750 blows per minute. 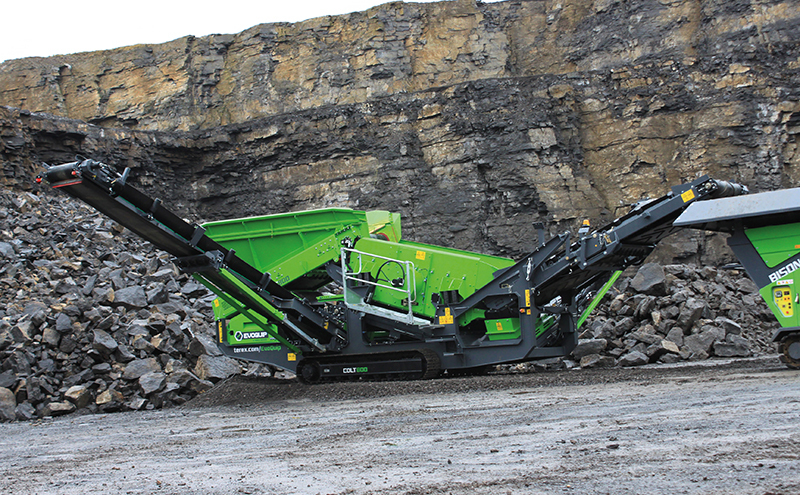 The 2577 also features Rammer’s Fixed Blow Energy operating principle that ensures “optimum impact energy” with every blow, regardless of hydraulic flow fluctuations. The Rammer 3288 has been designed using a new operating principle that combines stroke length, blow energy and Rammer’s idle blow protector, allowing the hammer to be adjusted to match individual carriers and applications, improving hydraulic efficiency and safety. EvoQuip equipment will also be featured on the Blue stand including the Colt 800. This heavy duty screen is marketed as a compact and aggressive forward facing incline mobile screen. 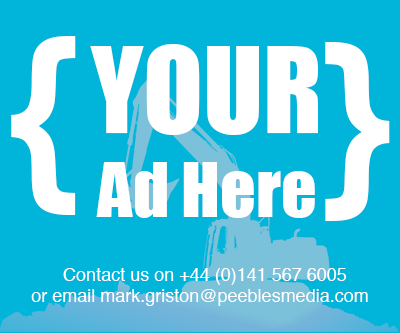 Blue pointed to its versatility as it can work in aggregates, sand and gravel, top soil, construction demolition and recycling applications where site space is at a premium. The “highly aggressive” screenbox can accept a range of media including bofor bars, finger screens, woven mesh and punch plates. The EvoQuip Cobra 230 will also be making an appearance. 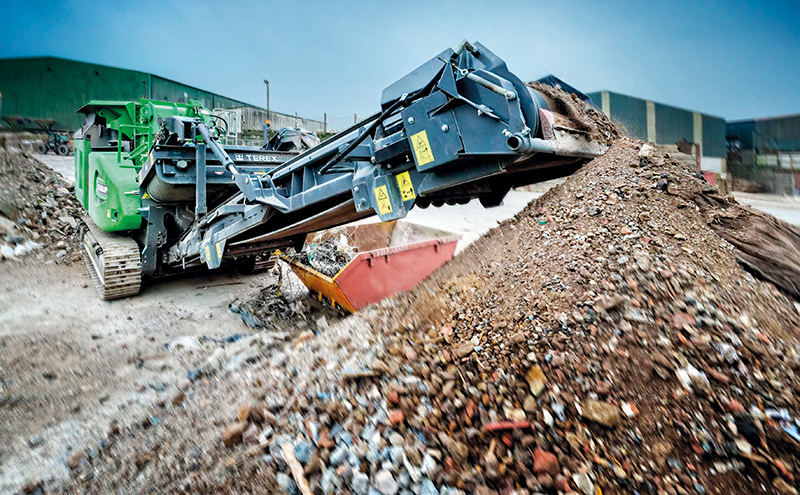 The Cobra covers a range of applications including construction and demolition, asphalt recycling, quarrying or contract crushing. 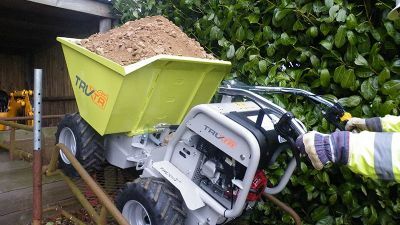 Blue said the machine provides “class leading productivity, unmatched versatility and excellent fuel efficiency”. 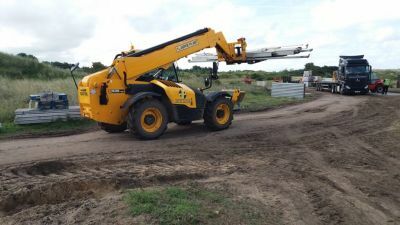 Terex Fuchs equipment will be represented in the form of the MHL320 material handler. Double-edged cylinder bearings on the entire boom, a high performance cooling system with spatially separate radiators and the double-row ball joint are said by Blue to provide “extraordinary durability”.